Fields, roadsides, etc. 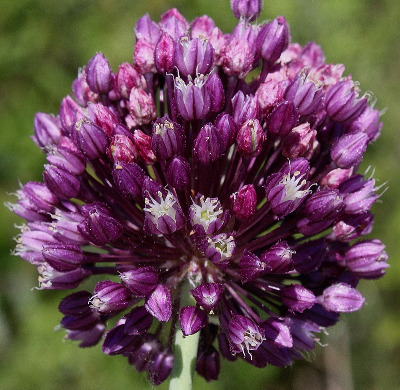 ; a locally established escape from cultivation, native to the Old World; often treated as Allium scorodoprasum L. ssp. rotundum (L.) Stearn. First collected in Oakland Co. in 1947. MICHIGAN FLORA ONLINE. A. A. Reznicek, E. G. Voss, & B. S. Walters. February 2011. University of Michigan. Web. 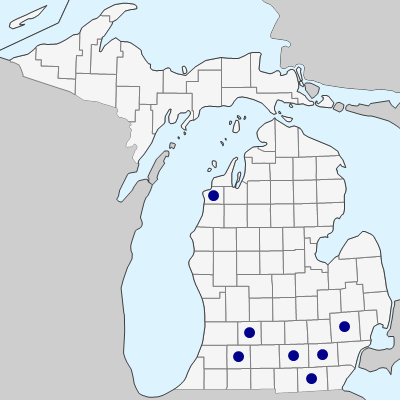 April 18, 2019. https://michiganflora.net/species.aspx?id=40.